In January 2019, we’ve shown you a lot of cool stuff. Here we want to highlight the best beauty tips, tricks and ideas among them. 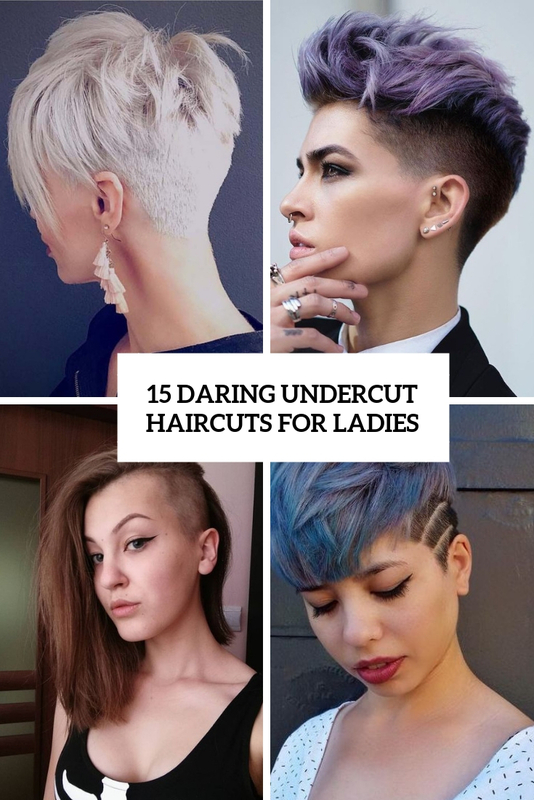 What is an undercut haircut? This roundup is all about that. It also features some daring examples. 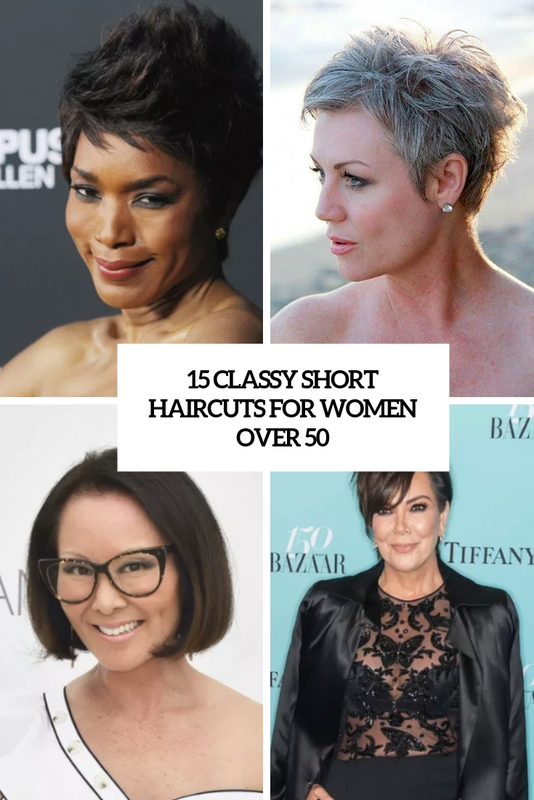 If you are a mature lady looking for a proper short haircut, here are some cool ideas for you – they are stylish, elegant and feature an edge at the same time. Have curly hair and looking for a proper haircut? 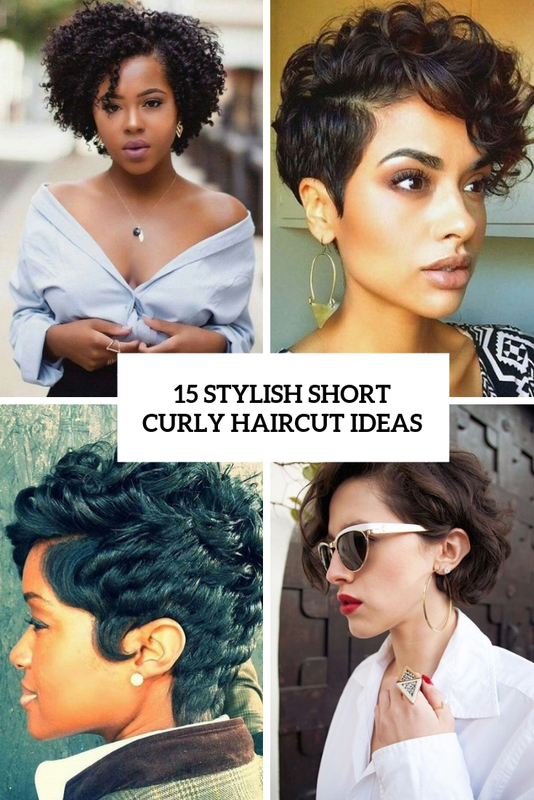 We have some ideas if you feel like going short. Don’t let anyone tell you brown is a boring hair color. 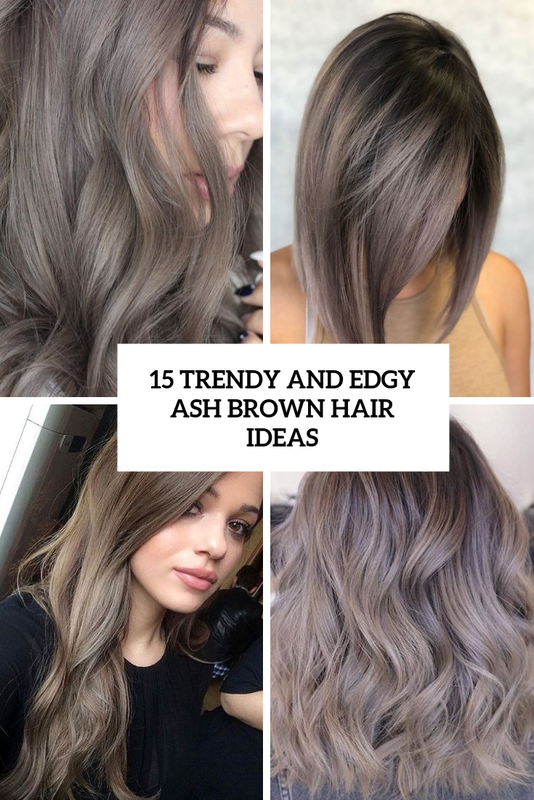 Here are ideas to rock ash brown hairstyles. 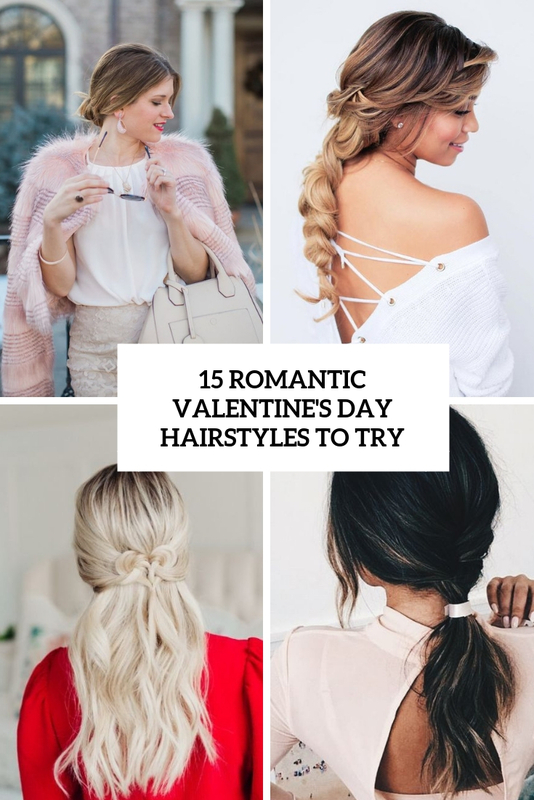 Besides a chic outfit, you’ll need a cool hairstyle for a Valentine’s Day date or party. We have you covered!